This foot guard regiment was formed in 1915. As well as guarding the monarch and carrying out ceremonial duties, it has served on active deployments with the British Army for over a century. The Welsh Guards was the last of the British Army’s five foot guards regiments to come into existence. It was formed in February 1915 by order of the Secretary of State for War, Earl Kitchener, and by the King’s Royal Warrant. The unit consisted of one regular battalion and one reserve battalion, which was disbanded in 1919. Within a month of its creation, and only a few months into the First World War (1914-18), the new unit had not only mounted guard at Buckingham Palace for the first time - on 1 March, St David’s Day - but had also sailed for France. 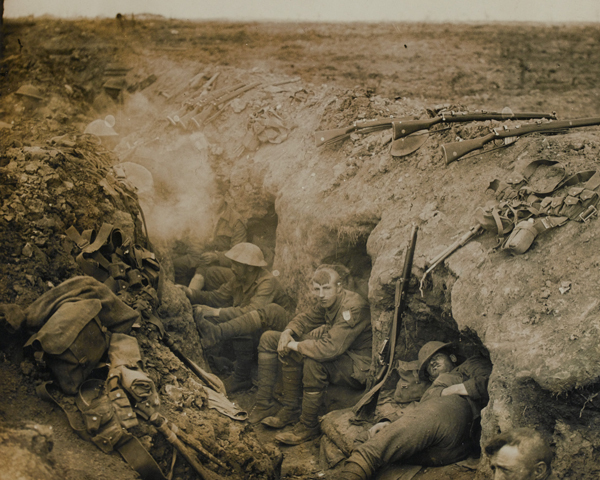 The regiment saw its first action at Loos in September 1915. It took part in many other battles on the Western Front, including the Somme (1916), Ypres (1917), Cambrai (1917), Albert (1918), Canal du Nord (1918) and the Sambre (1918). Although it was on ceremonial duties in London for much of the inter-war period, the regiment spent a year as part of the Cairo Brigade in 1929, before moving to Gibraltar until 1939. 1st Battalion served in France and Belgium with the British Expeditionary Force in 1939-40. 2nd Battalion, which had been raised in May 1939, joined them in France in May 1940, taking part in the defence of Boulogne. That same month, Lieutenant the Hon Christopher Furness of 1st Battalion won a posthumous Victoria Cross at the Battle of Arras. The remnants of both battalions were evacuated at Dunkirk. In October 1941, a 3rd Battalion was raised. This fought in North Africa and Italy (1943-45) with 8th Army, ending the war at Adige in the Po Valley. 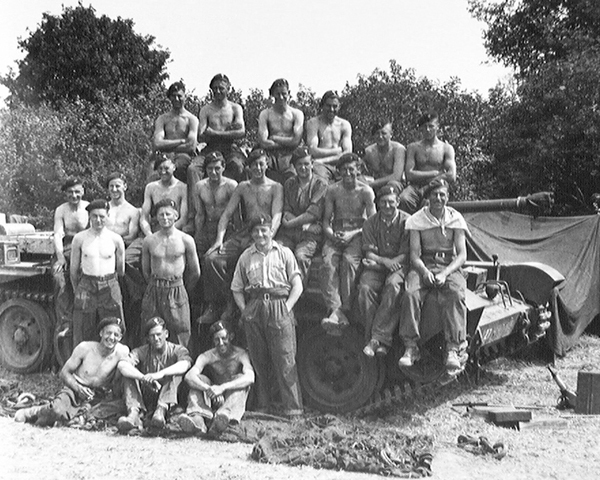 Back in Britain, 1st and 2nd Battalion formed part of the Guards Armoured Division, 1st Battalion serving as infantry and 2nd Battalion as an armoured unit. The two battalions landed in Normandy in June 1944 and fought their way through northern France, Belgium and Holland. Working together, they were the first troops to re-enter Brussels in September of that year. Shortly after the Second World War (1939-45), 3rd Battalion was disbanded, while 2nd Battalion was placed in suspended animation. Over the next three decades, 1st Battalion served in Mandate Palestine in 1947-48, in Germany with the British Army of the Rhine in 1950-52, in the Canal Zone in Egypt in 1953-56, in Aden during 1965, and in Cyprus in 1976-77. The 1970s also saw it deploy to Northern Ireland twice during the 'Troubles'. 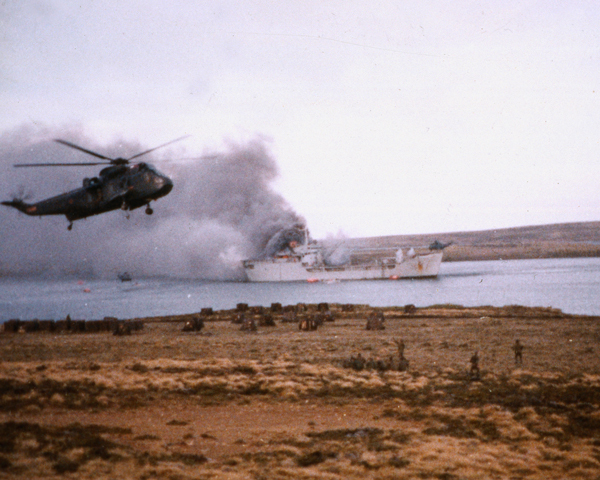 In 1982, the regiment arrived in the Falkland Islands on board the Royal Fleet Auxiliary ship ‘Sir Galahad’. This was attacked at Bluff Cove on 8 June. 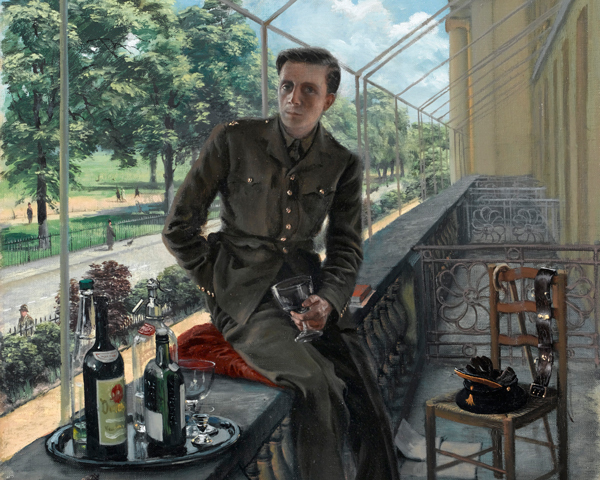 Thirty-two Welsh Guardsmen were killed. Even so, the unit went on to play a full part in the re-taking of the islands. 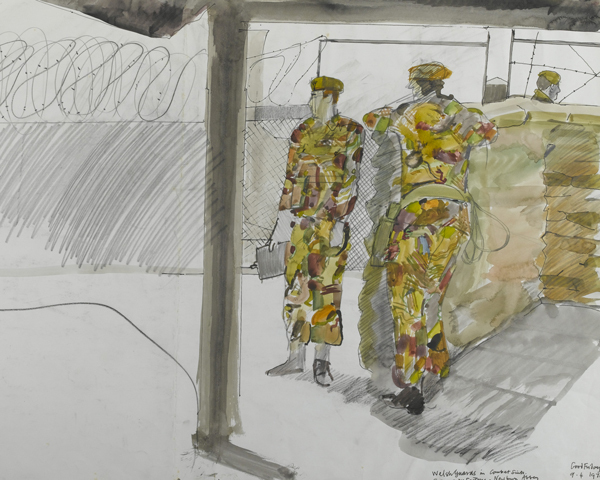 The 1980s and 1990s saw the regiment regularly returning to Germany and Northern Ireland. In 2002 and 2006-07, the Welsh Guards served on peace-keeping duties in Bosnia. It also manned Green Goddess fire engines during the fire fighters’ strike in 2002-03. In 2003 and 2004-05, the regiment deployed to Iraq (2003-11) during Operation Telic, and in 2009 it served in Helmand Province in Afghanistan (2001-14). In May 2010, a detachment of the Welsh Guards became the first British unit to march through Moscow at a parade marking the 65th anniversary of VE Day. In 2018, the regiment returned to Afghanistan, where it helped advise Afghan security forces in Kabul. 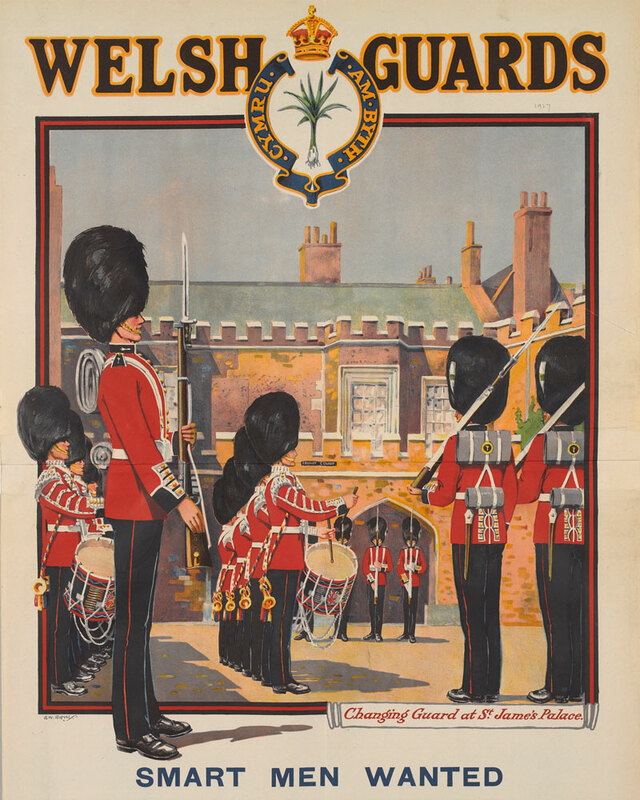 Explore the history and collections of the Welsh Guards by visiting the regimental museum in London. Formed in 1900, this regiment has fought in many of the Army’s campaigns. 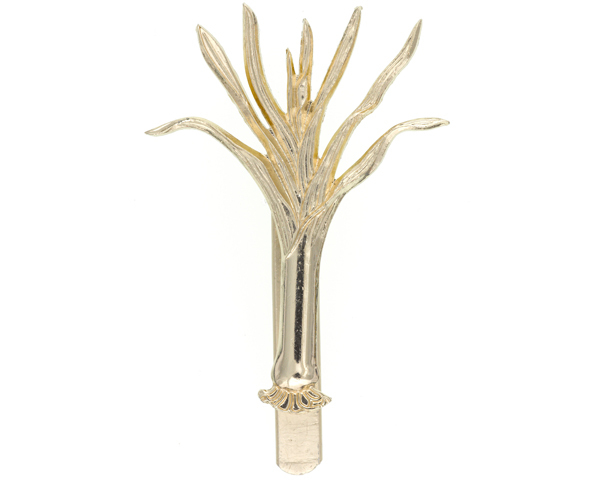 It also guards the Royal Family and takes part in the great ceremonial occasions of state. This British Army corps operates as an armoured reconnaissance unit and a ceremonial guard of the monarch. Formed in 1992, it has served in the recent wars in Afghanistan and Iraq. Formed in 1992, this is the senior English line regiment of the British Army. It has taken part in several campaigns, including the recent wars in Iraq and Afghanistan. This British Army infantry unit was formed in 2007 and recruits in the Midlands. It has served in several deployments, including the recent conflicts in Iraq and Afghanistan.